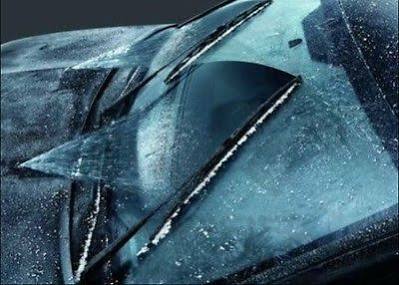 Cut through snow, ice, frost and more with a heated windshield washer solvent system from JustforJeeps.com. This is definitely one of the must-have Mopar windshield accessories, particularly if you're an off-roader or you live in a place where grime, bugs or cold weather affect your Jeep. 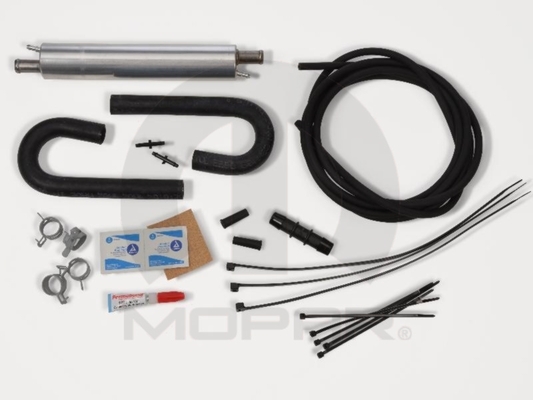 This heated washer solvent system works within minutes of starting your Jeep, and it includes all the wiring, brackets and mounts you need to set up this remarkable system.